The Law Offices of Graham N. Wright is a personal injury and disability law firm specializing in all types of personal injury matters, as well as Social Security and Veterans’ disability claims and guardianships. Clients of my firm enjoy direct access to me, unlike other firms that have their clients speak to administrative staff members instead. I believe building personal relationships with my clients is what makes our handling of claims unique and ultimately more successful than other firms. Since I will be the person presenting your claim in court, speaking to someone else with questions or comments regarding your case does not make sense to me. 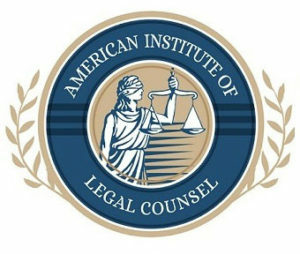 I handle a wide variety of personal injury matters including automobile accidents, slip and falls, and dog bite claims. I have litigated cases in both the District and Superior court departments throughout Massachusetts. Our personal injury cases range from “soft tissue” injuries to catastrophic injuries, but regardless of the ultimate value of the claim, each injury case is handled by me personally from start to finish with equal dedication. 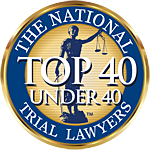 I was awarded the “Top 40 Under 40” designation by National Trial Lawyers and “Rising Star” by Super Lawyers for my work in personal injury law. 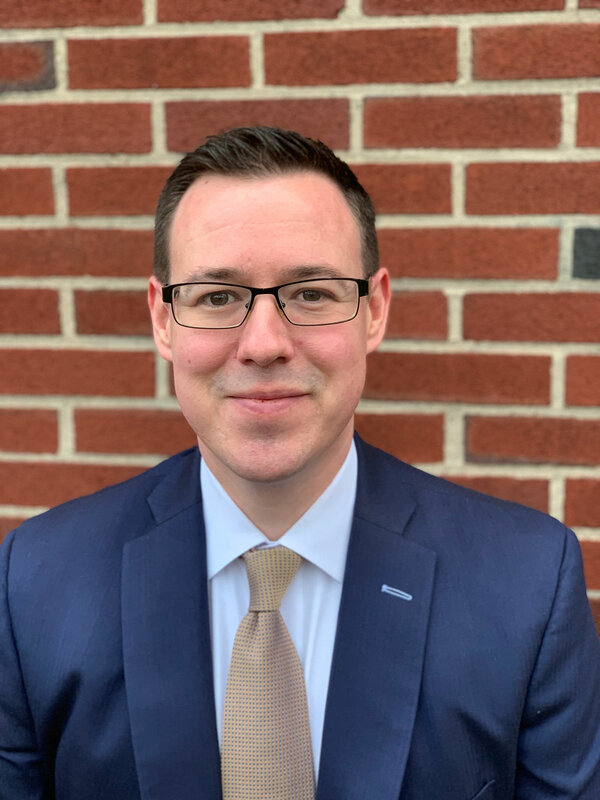 Additionally, I handle all aspects of Social Security Disability claims throughout New England, including appellate work at the federal court level. I primarily focus on the handling of Social Security Disability Insurance (SSDI) and Supplemental Security Income (SSI) claims. However, Disabled Adult Child (DAC) and Widow/Widower benefits are also handled. I am humbled to have distinguishing myself as a premier attorney in disability law, earning multiple Top 10 awards for client satisfaction in Massachusetts. I am committed to superior customer service, and sincerely believe that the success of the firm and of my clients rests in the personal relationships built in my practice. If you believe you require our assistance with any of our areas of practice, please call the Law Offices of Graham N. Wright for a free consultation. 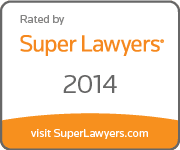 Attorney Wright represents individuals throughout Massachusetts.